Each SummerHill home is already distinct from any other home but as a new owner, you’ll have the opportunity to make your home truly yours at the SummerHill Homes Design Gallery. 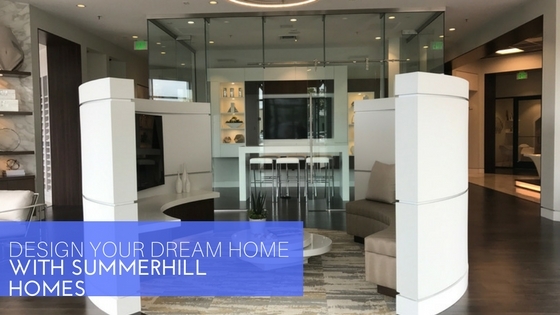 The SummerHill Homes Design Gallery is where your dream home begins. 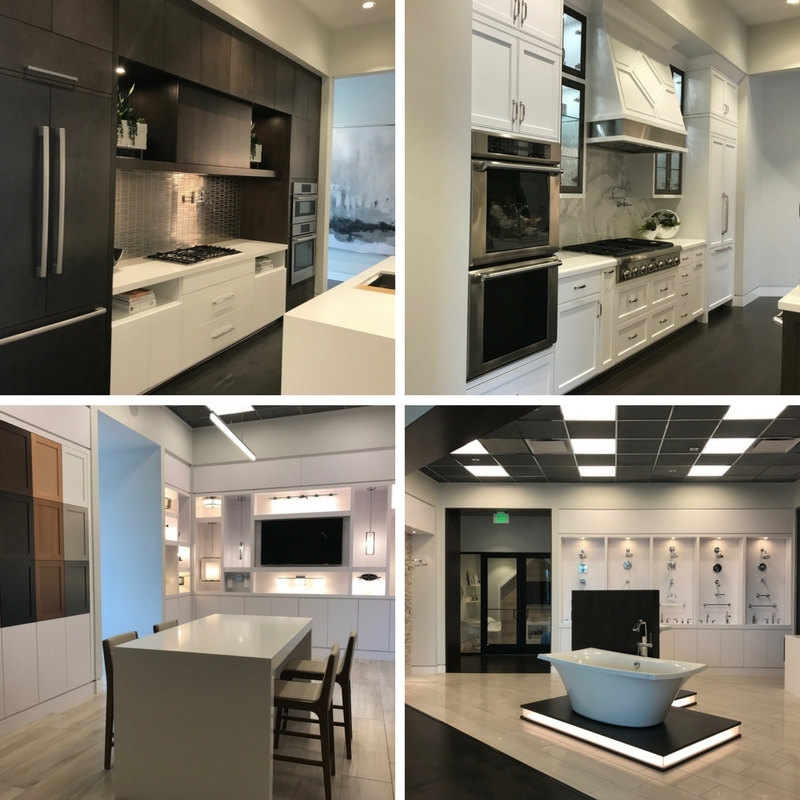 Our Design Gallery showcases a range of the classic selections along with the latest trends in materials and finishes for your new home. 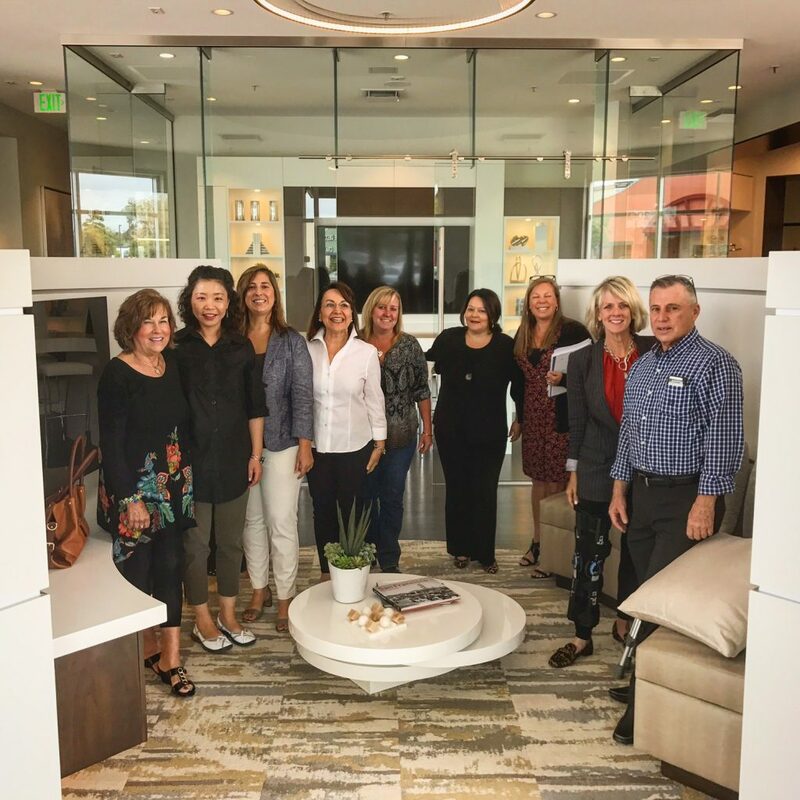 Depending on your new home’s construction phase, new SummerHill homeowners will attend one to two Design Gallery appointments with our designers to help select the desired materials, finishes, colors, and features that best reflect your design vision and lifestyle. Our new Design Gallery will be open for appointments starting Saturday, July 1st. 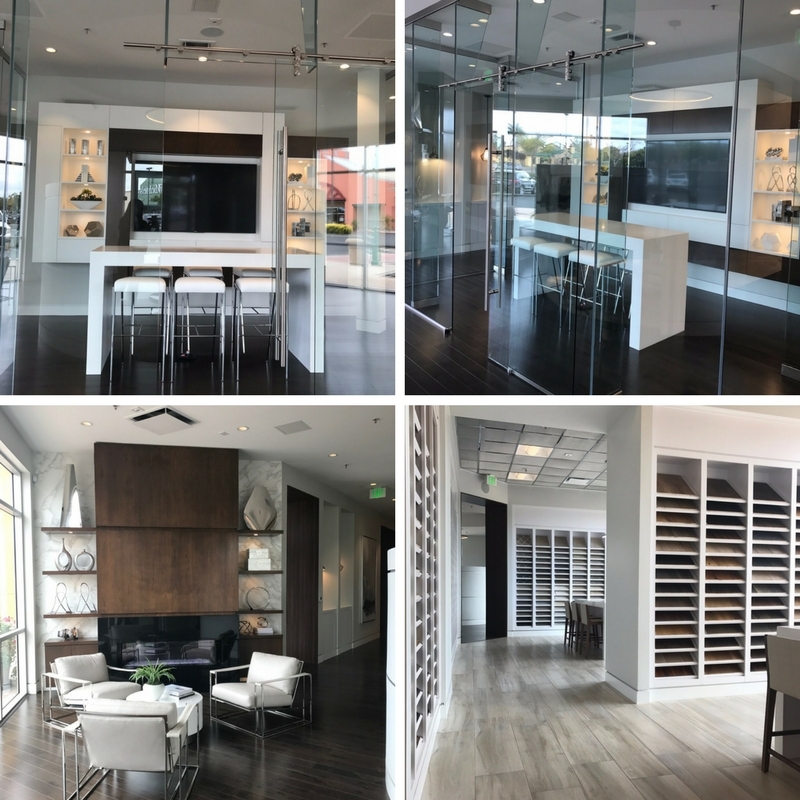 We strive to provide a more personalized experience for our homeowners and highly encourage scheduling a visit to the Design Gallery before the first appointment to become familiar with all the available choices to start the inspiration process. Ready to become a SummerHill homeowner? Visit us online to view our new home communities throughout the San Francisco Bay Area today.